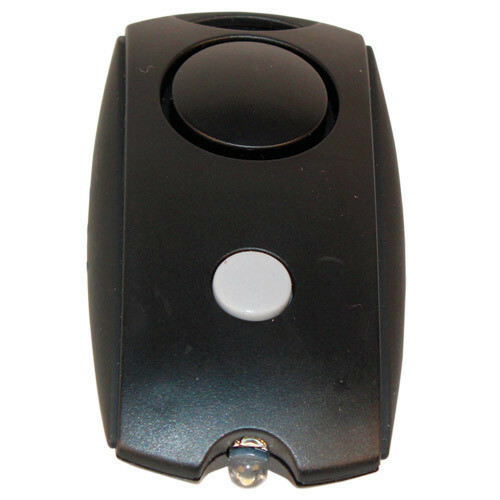 The Mini Personal Alarm LED Flashlight with Belt Clip can be attached to a keychain. It has a very sleek and compact design, but don’t let its small stature fool you. The built in LED flashlight allows you to shed some light on any situation. Anyway you chose to carry it, it will be nothing but beneficial to your safety. measures 3" x 1 1/2" x 1/2".